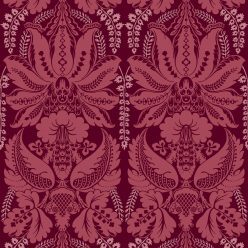 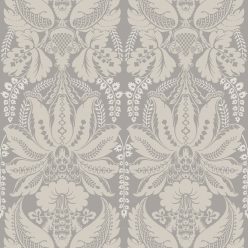 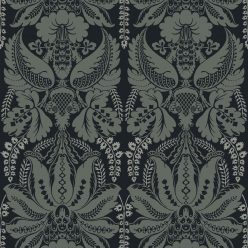 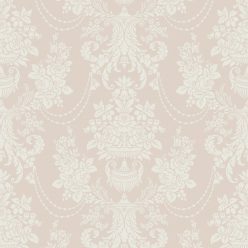 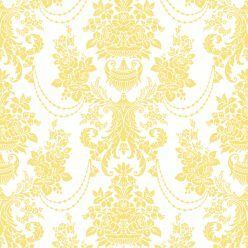 Damask wallpapers are a classic and timeless design choice for your interiors and is a pattern that can be found all over in fashion, interior design, and everyday objects. 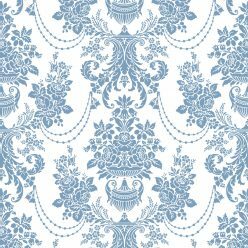 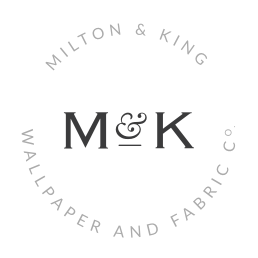 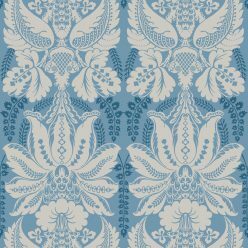 Damask wallpapers are an all-time classic but our updated designs have brought this traditional style into the 21st century. 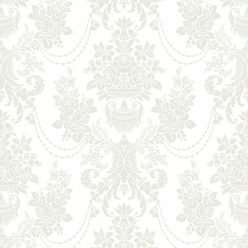  Unique designs available in every size and color. 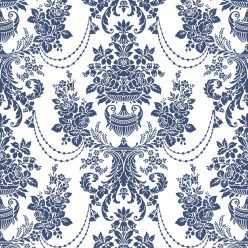 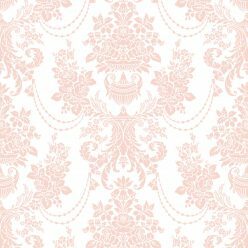 That means damask wallpaper has something for every taste, and every room of your home.